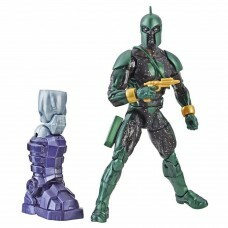 Captain Marvel Legends Genis-Vell Action Figure Wave 1 (Click photos to enlarge.) 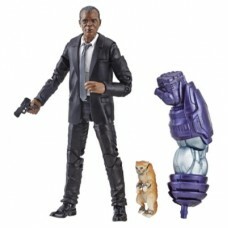 Marvel Legen..
Captain Marvel Legends Nick Fury Action Figure Wave 1 (Click photos to enlarge.) 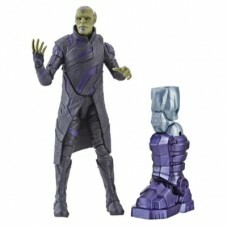 Marvel Legend..
Captain Marvel Legends Talos Action Figure Wave 1 (Click photos to enlarge.) 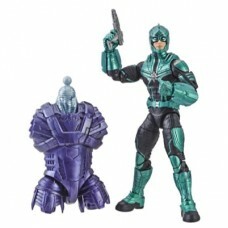 Marvel Legends Se..
Captain Marvel Legends Yon-Rogg Action Figure Wave 1 (Click photos to enlarge.) 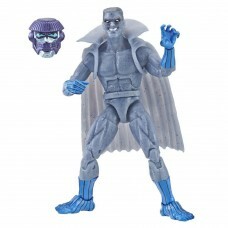 Marvel Legends..
Doll and accessories have never been removed from the box and are mint. Box is in shelf wear condit..
Doll and accessories have never been removed from box. Box has shelf wear; of note is crease on top..
Cinnabar Sensation Barbie Byron Lars NRFB (Click photos to enlarge.) Condition Notes: She has.. Condition Notes: Doll has never been removed from box. The box has been stored inside its original.. Condition Notes: Doll has never been removed from box & is in mint condition. Box has shelf wea.. Cool Collecting Barbie(Click photos to enlarge.) First in Series / Limited EditionReturns Accept..
Doll has never been removed from box. Box has shelf wear scuffing. Photographed all sides for yo.. Condition Notes: Doll has never been removed from box (NRFB). 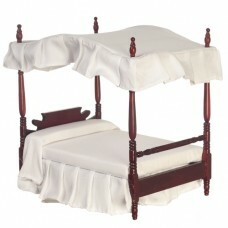 Box has been stored in its original ..
Charming Canopy Bed in Mahogany Finish with crisp white linens, canopy and bedskirt in 1:12 Dollhous..
Town Square Miniatures Four Poster Double Bed in Mahogany Finish Classic Traditional Four Poster ..